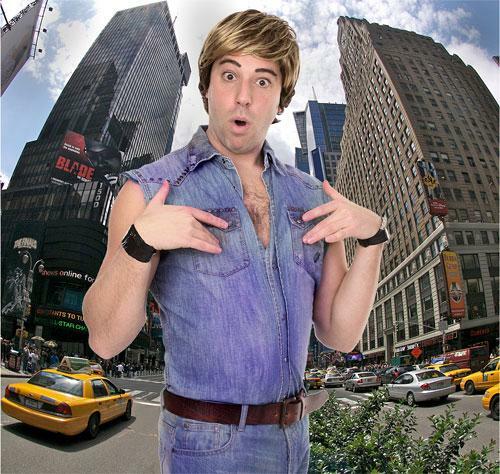 Throughout more than 8 years in the industry, Dan’s act has frequently been described as ‘the closest entertainment you could possibly get to Sacha Baron Cohen’s characters without booking the original’. His act usually comprises of stand-up comedy that is loyal to the characters but using fresh material, sharp improvisation, and a customised interview with an individual selected by the client. 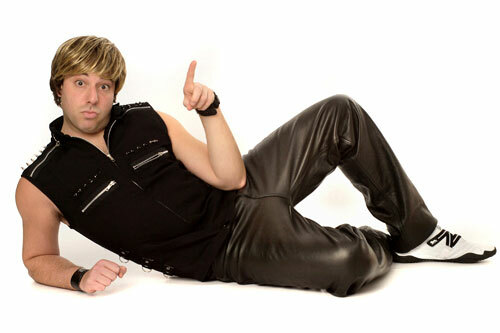 During his career Dan has performed with the likes of character comedian Dame Edna Everage, and stand-up comics such as Reginald D Hunter, Gina Yasherei and the late Bernard Manning. His comedic interviews have also put several celebrities in the hot-seat such as Ally McCoist, Jo Guest, and Anthony Wilson to name but a few. 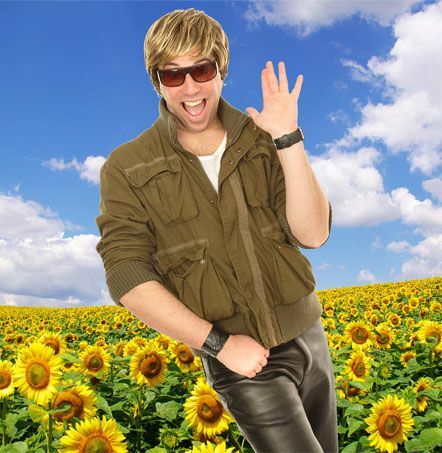 Bruno Lookalike & Impersonator – Dani has been consistently popular at a wide range of events and with varied clients. Trained at the Central School of Speech and Drama, Dan’s qualifications include a B.A in Drama and a Masters in Classical Acting. Whichever character he takes on, Dan is notorious for remaining in character no matter what the situation which always guarantees entertainment that is exciting and genuinely funny. For those seeking a unique comic act with real attention to detail this is the one for you. 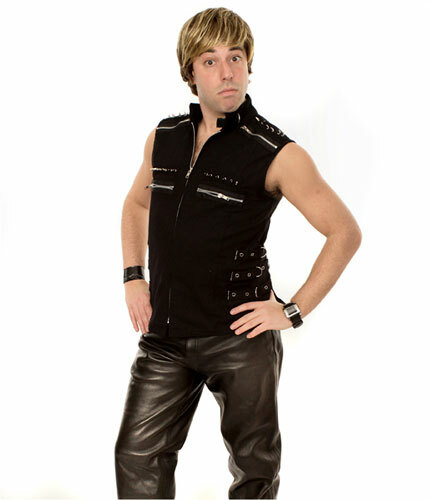 For those looking for something a bit special to liven up an event, look no further than Brü-not, the tribute to Sacha Baron Cohen’s comedy creation, Brüno- an übercamp, narcissistic Austrian fashion presenter. 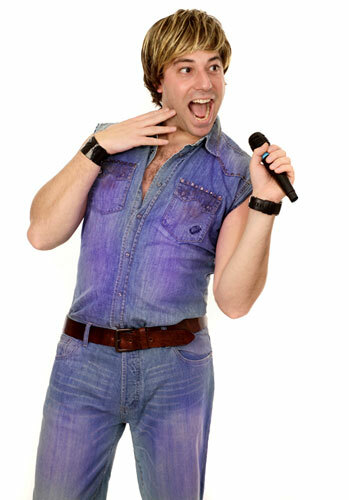 The show consisting of stand-up comedy and a customised interview with someone connected to the event is performed by a trained actor and experienced comedian who just so happens to also be the UK’s top lookalike and impersonator. Brü-not is fantastic as an event host, compere or as a stand-alone cabaret set and, with his own brand of bold improvisation that will have your guests in stitches it is safe to say that this award-winning entertainer ticks all the boxes.